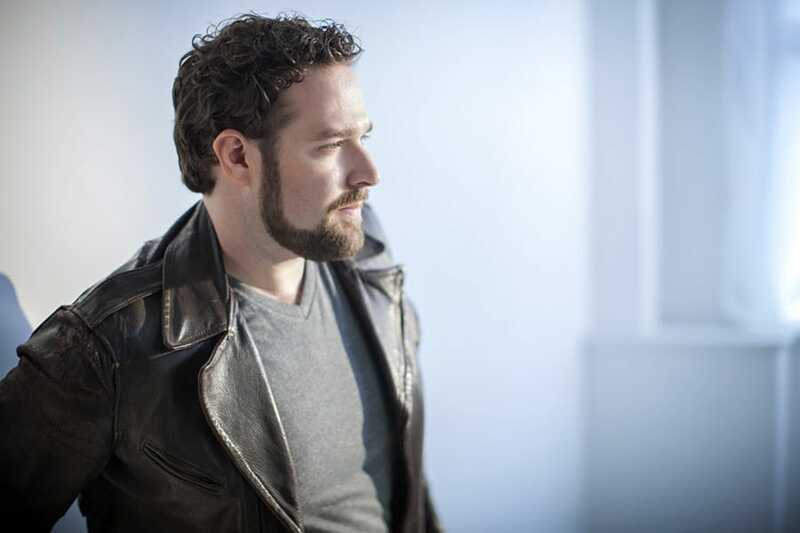 The US tenor Bryan Hymel (pictured) has dropped out of Les Troyens at the Opéra de Paris, citing ‘family reasons’. He will be replaced by Brandon Jovanovich, who was already singing the other half of the run. Paris has already been forced to substitute Elina Garanca in the other leading role with Ekaterina Semenchuk. Always a risk to open a large-scale production in January. This one takes the early lead for Headline of the Year. Bryan Hymel is always out …. I had tickets for Faust in Berlin (Deutsche Oper) last June with Hymel and Damrau. They both cancelled. I also had tickets for Les Huguenots in Paris last October, also with Hymel and Damrau. They both cancelled again. I had also bought tickets for Les Troyens with Hymel and Garanca. I guess that like poor Rigoletto I’m just cursed.